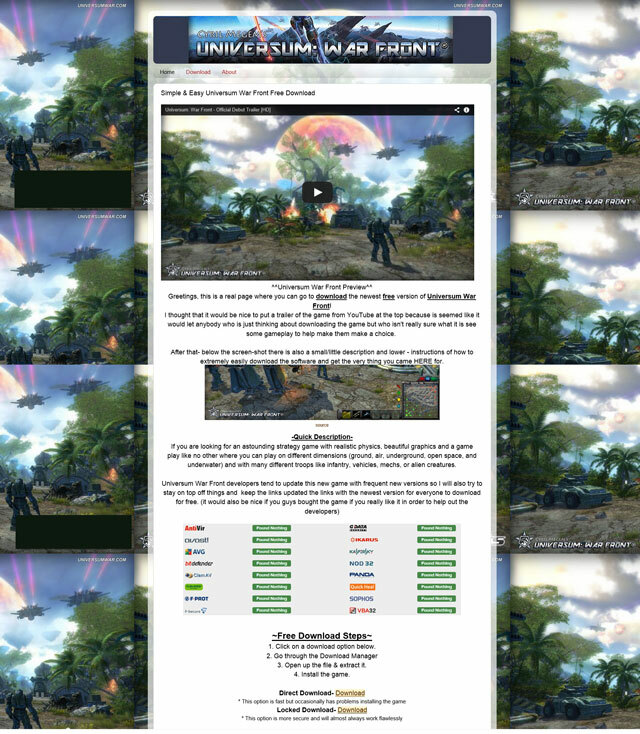 Forum » WARSHIFT FORUM » GENERAL DISCUSSION » BE CAREFUL! FRAUDSTERS AND FAKE SITES FOUND! BE CAREFUL! FRAUDSTERS AND FAKE SITES FOUND! Be careful! Recently began to appear a lot of fake web sites that offer free download or sell fake files containing the "WARSHIFT" game. In fact, these files not contain the game, but may contain viruses that can harm your computer. Fraudsters can use a similar interface design, pictures, video, titles and logos of the game that would inspire confidence. I officially declare that the release of the game was not yet and I do not have nothing to do with those fake websites. ALL OFFICIAL INFORMATION AND ANNOUNCEMENTS ARE PUBLISHED ONLY ON OFFICIAL SITE: http://warshift.com AND ON STEAM PAGE. ANY OTHER SITES COULD CONTAIN FALSE OF OUTDATED INFORMATION ABOUT THIS GAME OR RELATED FAKE FILES WITH MALWARE.